Reporter Light-Dome diffuser is incredibly useful when shooting in interiors and in all places, which should be evenly illuminated. 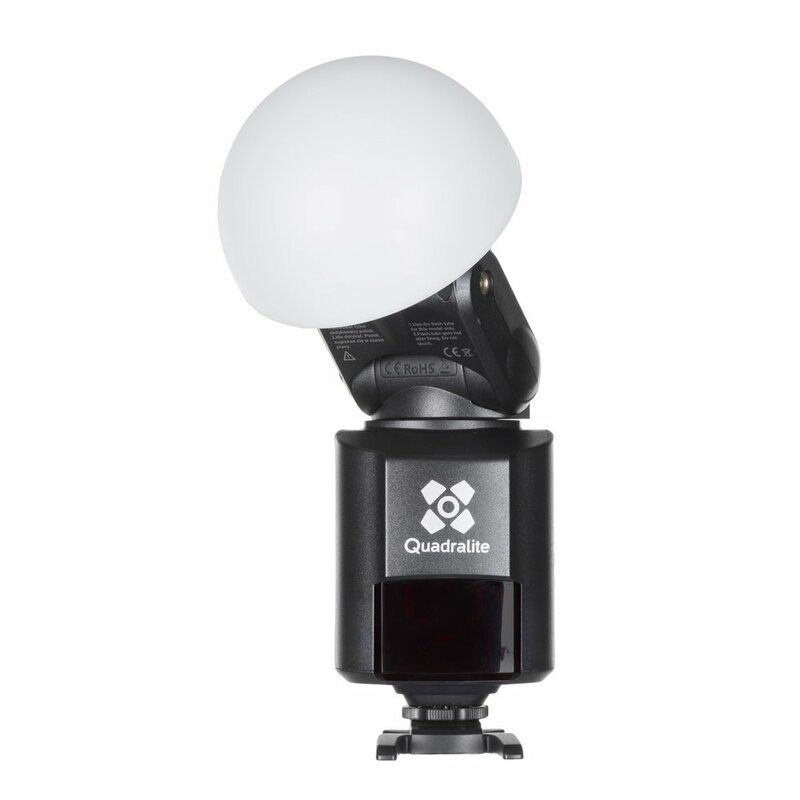 It can be also used as an effect or additional light during on-location shoots. 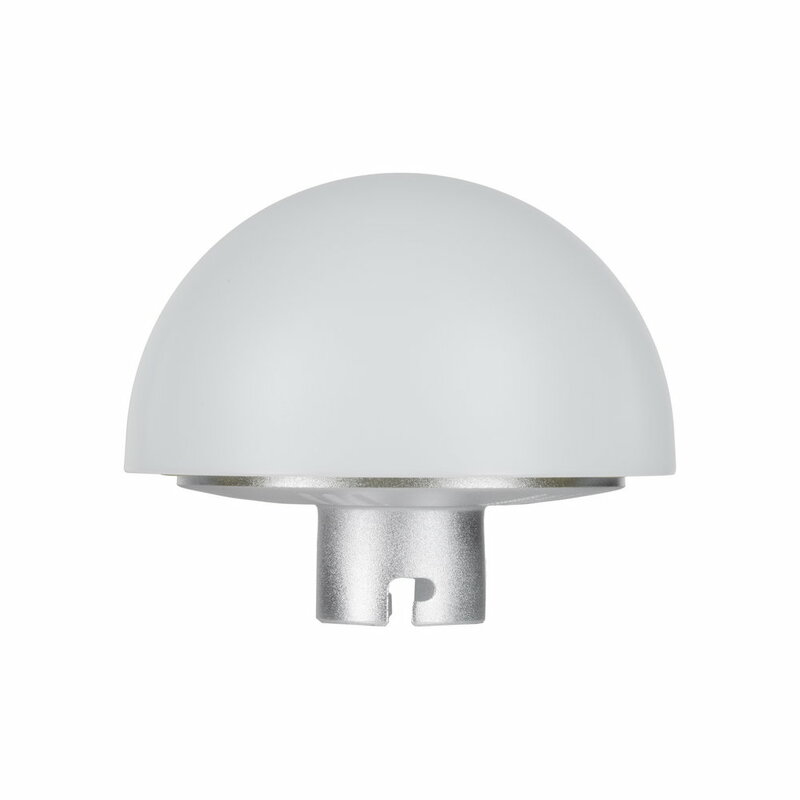 Genesis Reporter Light-Dome is made of a milk-white, semi-transparent plastic, which does not produce any unwanted color tint. Light generated with the adapter is white and has the daylight color temperature. 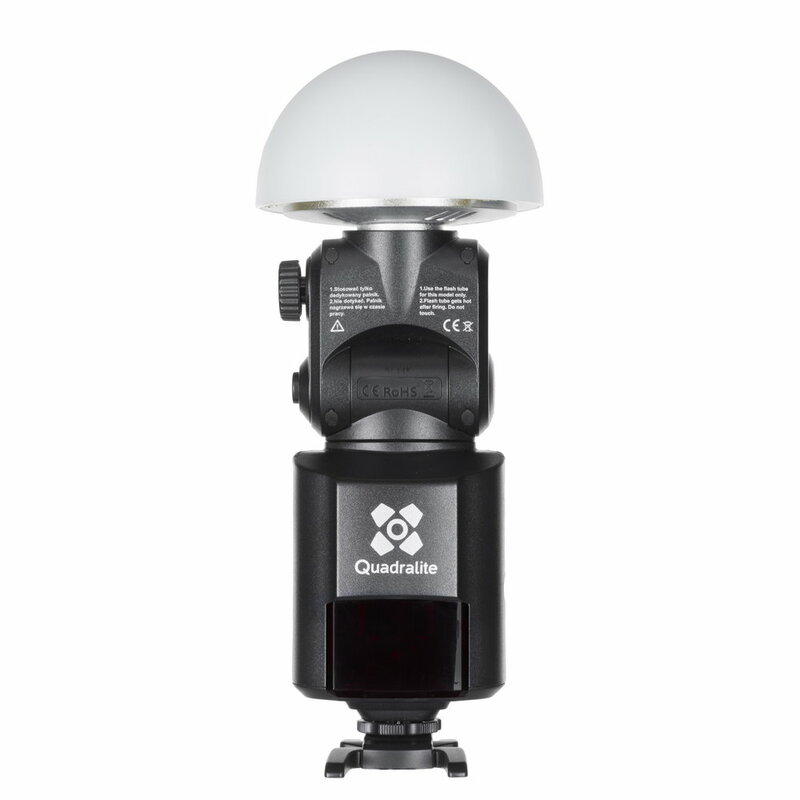 Thus, a flash with such diffuser may be used to balance the flash light and landscape light without any concern for discrepancies in the balance of white. fast assembly to a flash head through a bayonet mount.